Snuggle up close and get comfy in the Kate Spade New York® Cotton Lawn Capris Pajama Set. Peter Pan collar pajamas in darling french pup print. 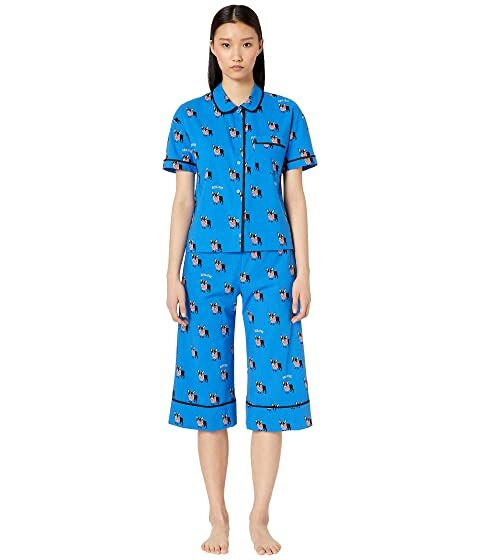 We can't currently find any similar items for the Cotton Lawn Capris Pajama Set by Kate Spade New York. Sorry!